Like many of our readers who are newly engaged, I found myself thinking like a bride as we began mapping out the articles for this issue. It’s very much like the wedding planning details with which our brides will soon be immersed. I started leafing through bridal books, searching blogs, checking out bridal boutiques, meeting with photographers, and visiting venues. All the while, I kept thinking of you and how much is on your plate. That’s why we have more than the usual number of stories on how to plan your wedding in this issue. Most brides get so caught up in this process that they forget to have fun. Well, keep reading because we have some solutions for you about relieving stress. Let them be a gentle reminder to put in some “you” time at the spa or salon and delegate some of the heavy lifting. 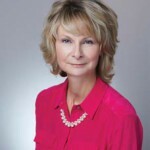 I hope this issue becomes a resource for you in the coming months. 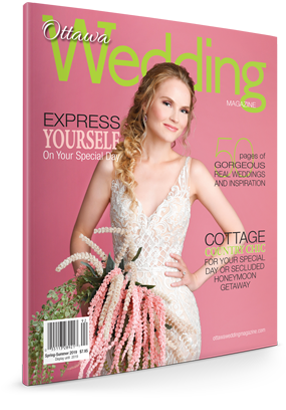 Couples can turn to Ottawa Wedding Magazine to discover all the fabulous vendors in the Ottawa market. We pull out the stops for any couple to give them ideas on how to create the perfect ambiance for their wedding. Any groom or bride can turn to us for unique photography ideas. This issue has been a labour of love, and hopefully it will make your life a little easier. Let me hear how it’s going, and when you’re back from the honeymoon, send pictures. Maybe next time we’ll feature your wedding to inspire future Ottawa brides. 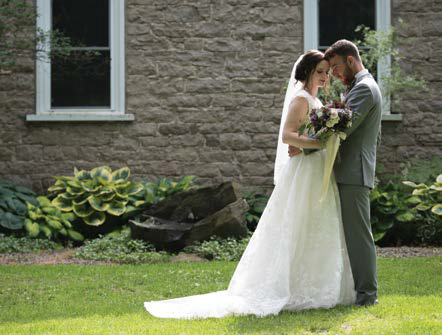 Want to see your special day in Ottawa Wedding Magazine? If you want to contact me about how to include your wedding day in this publication, then please take note. We will not accept high-resolution images by e-mail. If you would like to send me a note about your wedding, do so in four or five paragraphs, describing your day. Make sure to include the bride’s and groom’s names, wedding date and location. Send along two or three low-resolution (less than 1MB) images. We have special requirements for photos, which will be communicated to you once your story is accepted.